There is a new race course for the 2019 Whitewater Winterfest Frigid 5k. It begins and ends at the Garage and will include a few rolling hills and some of the bike paths around St. Charles. Day of registration and bib pick up will be from 7:30am-8:30am Saturday, February 2 at The Garage. The race begins at 9:00 am. 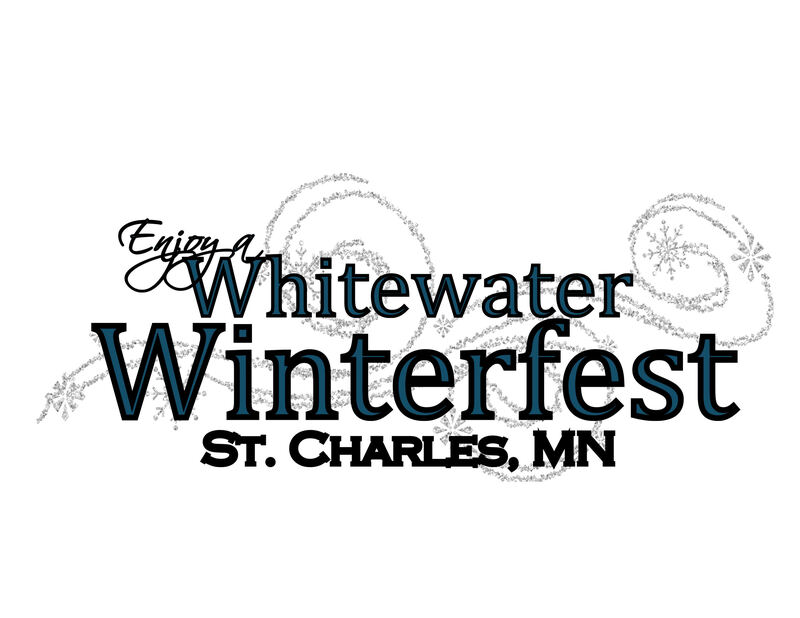 Please make sure to check out the Whitewater Winterfest website and Facebook page with more updates and weather information.